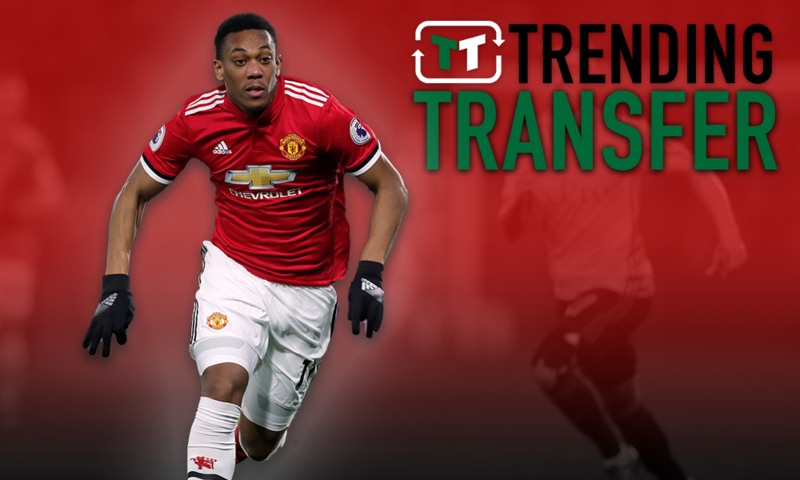 Lethal: Liverpool should target this versatile forward to lead the line with Firmino | The Transfer Tavern | Where football transfer rumours fly or die! Liverpool’s summer so far has been close to perfect. Their midfield has been revolutionised by huge signings like Fabinho and Naby Keita, and their long-standing goalkeeper trouble has been resolved by the signing of Alisson. Naturally, then, you could argue that the Reds’ team is close to perfect. However, one issue that they still have is in the attack. Whilst quality-wise, they’re arguably the best in England, a lack of depth is problematic. The arrival of Xherdan Shaqiri has improved things somewhat – but could more be done? Well, one thing is for certain. A player like Anthony Martial could be just the ticket. 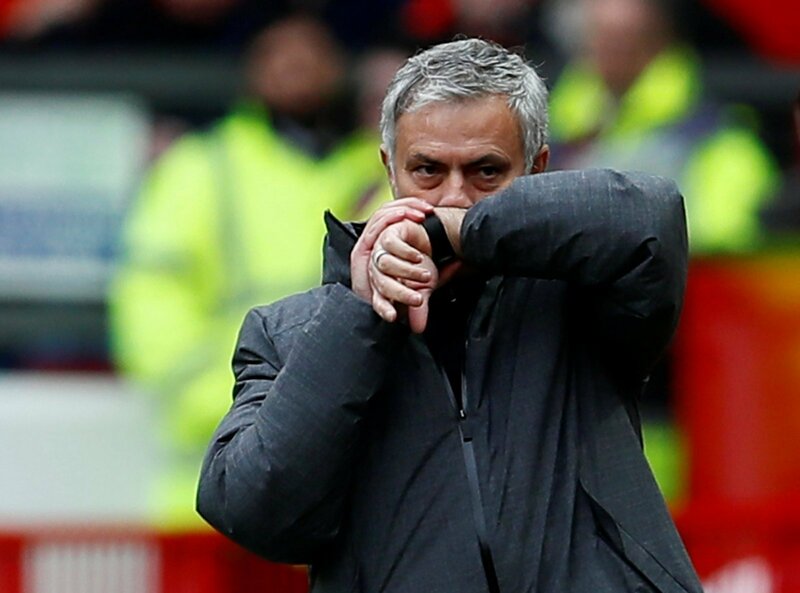 According to Sky Sports, he’s asked to leave Man Utd – and that should be an opportunity that the Reds take advantage of. After all, Martial could provide some much-needed quality going forward. A role on the flanks, alongside the likes of Sadio Mane and Mohammed Salah, makes the most sense – but he could also have an impact going forward. Liverpool aren’t blessed with having lots of forwards, and Roberto Firmino can’t be expected to lead the line alone. He’s brilliant, but he’s also not a striker in the most natural sense, meaning that there could be an opening for Martial. 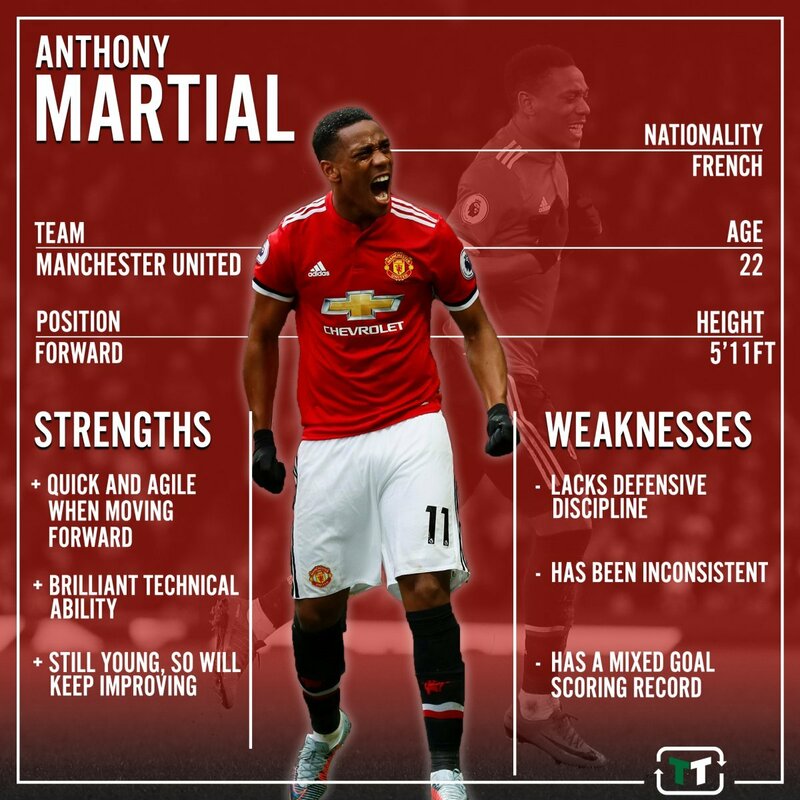 Offering brilliant pace, goalscoring and technique, Martial would offer another facet to the Liverpool attack. At just 22-years-old, he’s also still developing at a rapid rate, and Jurgen Klopp’s impact on young players over the last few years has been astronomical. He’s been inconsistent, sure, and his goalscoring record over the years has been mixed at best. 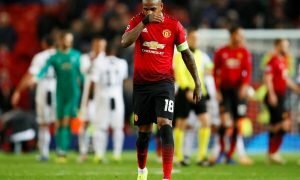 But the fact of the matter is that he’s a player with incredible talent, and a move to Anfield – though not easy – could prove to be a masterstroke for the Reds.